What Are the Different Types of Soy Sauce Alternatives? Soy sauce can be made using roasted wheat. Soy sauce is made from fermented soy beans. Light soy sauce contains less sodium than regular soy sauce, and is often served in restaurants. Gluten-free tamari is a popular substitute for soy sauce in Asian dipping sauces. Soy sauce is not only a delicious, somewhat exotic-tasting condiment; it’s also surprisingly good for the body. 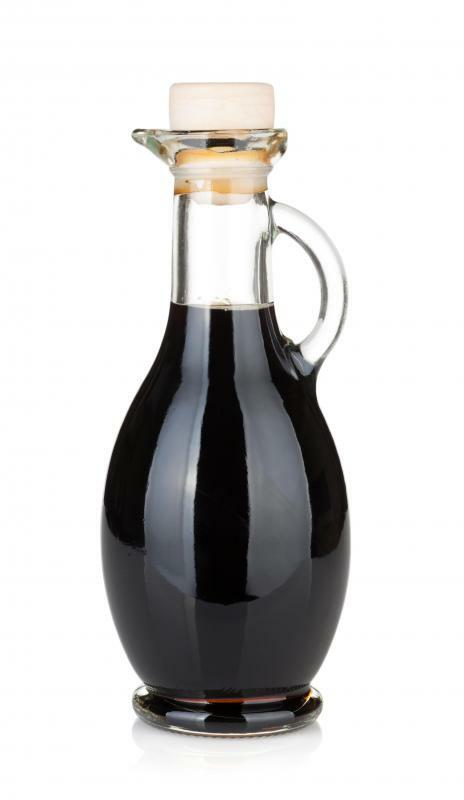 Dark soy sauce is ten times more powerful than red wine in the antioxidant department, brims with lactic acid bacteria, and has been shown to help in the prevention of cardiovascular disease. In spite of this good news, people might seek out alternatives to soy sauce because of the high salt content, because they are gluten intolerant, or just because of taste preference. Soy sauce alternatives include light and dark soy-based sauces, wheat-free tamari, and lower-sodium sauces in addition to liquid aminos. Soy sauce is made of fermented soy beans and, in many cases, roasted wheat. Among soy sauce alternatives, one popular offering is tamari. 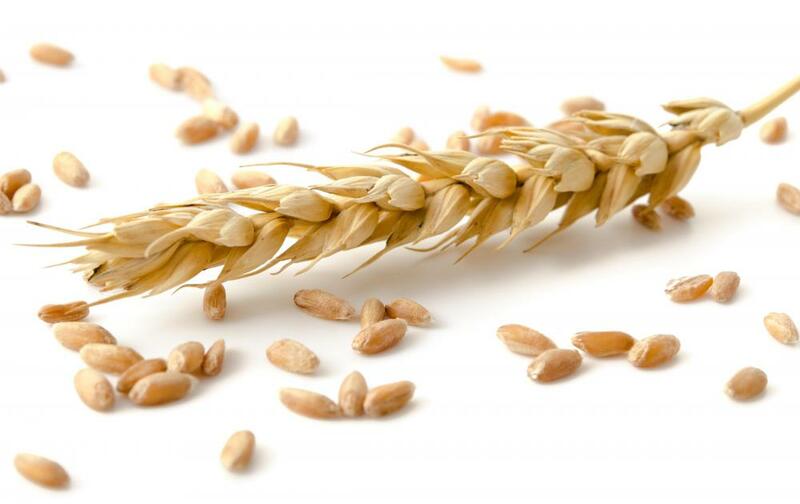 Tamari is available in most grocery stores, and many cooks and diners don’t even notice a difference, although tamari is wheat free and can be used by diners with intolerance to gluten. It is created from maturing miso, a soybean paste that is the base for miso soup, and is the most commonly used sauce in Japan. Folks who want look into soy sauce alternatives for health reasons are quick to discover liquid aminos. This product is most often found in the health food section of the grocery store and is a liquid protein concentrate rich with a wide range of amino acids. 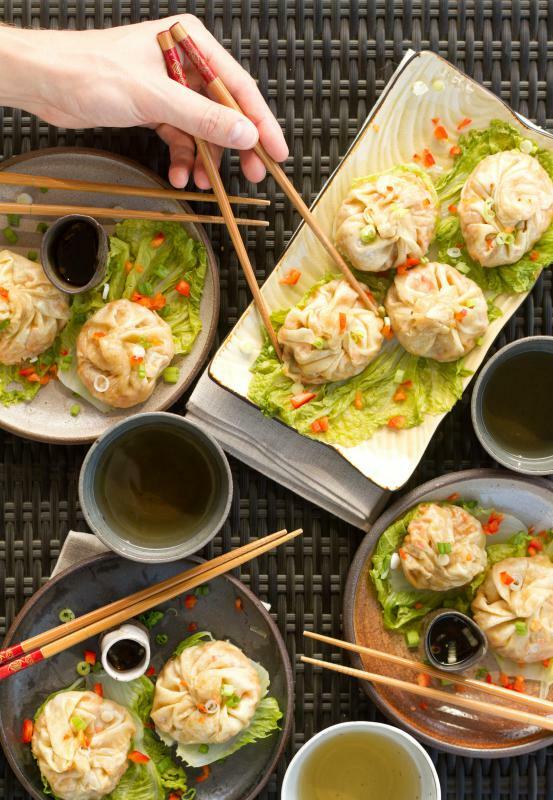 It can be used exactly like soy sauce as a marinade base, salad dressing, stir fry sauce, or in a host of other ways. Although liquid amino is soy based, there is no fermentation in the manufacturing process, and like tamari, it is also free of gluten. An added bonus is the limited amount of naturally occurring sodium. Among soy sauce alternatives offered to cooks who want greater or lesser intense flavorings are dark, mushroom, and light Chinese sauces. Dark soy sauce is aged for a longer period of time and often features a sweeter, deeper flavor through caramelizing or the addition of molasses. The symphony of flavors develops best under heat, and dark soy sauce is most often used in cooking. Mushroom soy sauce is another of the soy sauce alternatives. It is a by-product of the manufacture of dark soy sauce. Many cooks prefer it because of its even richer flavor. Light soy sauce is actually higher in sodium than dark varieties and is the product of the first soybean pressing. This one is most typically found at the table for diners to add to food at their discretion. 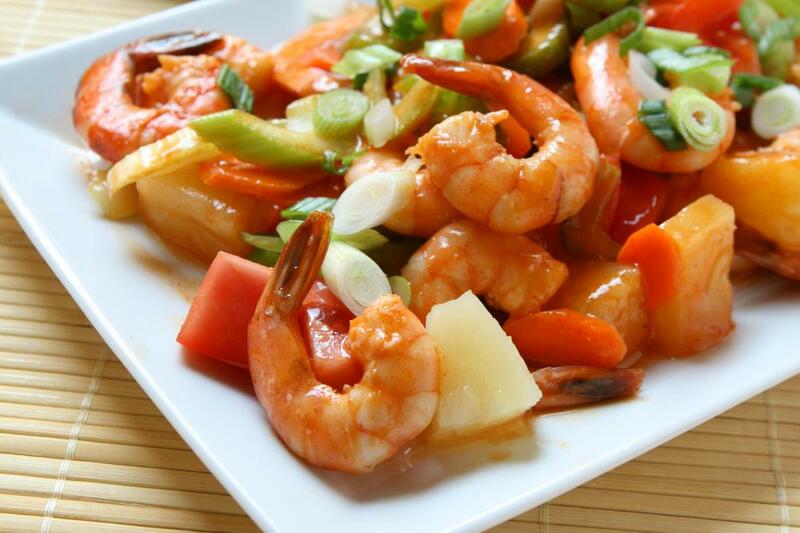 Another favorite among soy sauce alternatives is shrimp soy sauce, which is made by adding sweetener, liquor, and shrimp to simmering soy sauce. How Do I Choose a Healthy Soy Sauce? How Do I Choose the Best Soy Sauce Substitutes? What Is Wasabi Soy Sauce? What Is Soy Mustard Sauce?